There are two ways of holding property – as joint tenants, or tenants in common. These are fundamentally different and have very different outcomes on the death of a co-owner. Joint tenants do not own any fixed share of a property – simply a portion of the whole (realised from the proceeds of sale when the property is sold). Each co-owner has a right to a share of the proceeds of sale in proportion to how many of them there are – as there are usually two, then they will get half of the proceeds of sale each. They also bear responsibility for the maintenance of the property in the same proportion. On death, the property will pass automatically by survivorship to the remaining co-owner(s). All you need to do to record the change of ownership is to send a copy of the death certificate to the Land Registry and the name of the deceased will be removed. However, the property may form part of the estate for the purposes of calculating IHT so should not be ignored completely. If there are more than two joint tenants, the process goes on until the last one standing inherits the property entirely. If an Inheritance Act claim is brought against someone who was a joint tenant of property (or a bank account, or life insurance policy or any other asset), then the Claimant can ask that the jointly held property be brought back into the estate for the purposes of dealing with the claim. In a small estate where property is the major asset, or where all assets have been held as joint tenants, this can be invaluable. There are times when a joint tenancy stops being the best form of ownership, and it needs to be changed. This is particularly the case where married couples who hold property as joint tenants are divorcing, but I have also encountered this position where clients simply did not realise the implications of the terms on which they purchased the property, or are siblings who inherit property together but then marry and wish to protect their spouse’s position, or simply decide that they want to have the freedom to deal with their share of the property as they see fit. A joint tenancy can be unilaterally severed so long as the other party is notified (and you normally need to provide evidence of the notification to the Land Registry). On severance, the parties will still hold the property in joint names in equal shares but as tenants in common. Tenants in common hold property in defined shares which may be unequal. They may hold it in equal shares, or may hold it in unequal shares where, for example, there have been unequal contributions to the purchase price or to work done over time. Again, the fact that one party owns 60% and the other 40% refers to the proceeds of sale – it does not mean that the majority owner can seek to prevent the other from using ‘their share’ of the property. On death, tenants in common can deal with a property as they wish – they can leave instructions in their will as to what will happen to it or allow it to pass in accordance with the intestacy rules. This may be very useful in the case of second (or third, or fourth) families – a parent can leave their share of the family home to the children from their first marriage (potentially with a life interest to their second spouse). This is often more palatable than leaving the property entirely to the second spouse who may then choose to leave the entire property to their own children from an earlier marriage, effectively disinheriting their spouse’s children. If this sort of arrangement is contemplated, then it is crucial to have a will saying so. A compassionate solicitor who considers all of her client’s concerns, and advises on the best way to resolve them, in or out of court. Achieves settlements which are suitable for the individual circumstances incorporating compensation payments, the transfer of property and setting up trusts for children. Completed the ACTAPS (Association of Contentious Trust and Probate Specialists) Contentious Trusts and Probate course – the only specialist training course for this area of law.  Qualified Commercial and Civil Mediator, accredited by the ADR Group. “It has been a difficult and stressful case and you have dealt with it efficiently and skilfully and with warmth and sensitivity”.